It can be extremely difficult to manage blood sugar levels, yet it is an essential part of everyday life - especially for those who suffer with Type II Diabetes. 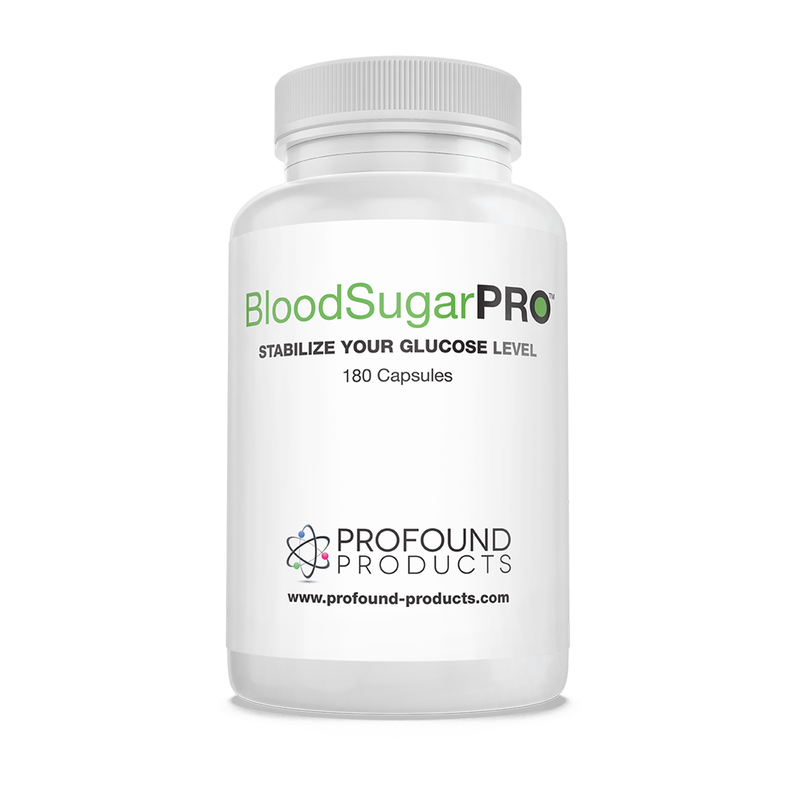 Blood Sugar-Pro is a clever dietary supplement contributing to optimum health and balance, helping to stabilize glucose levels and encourage weight loss. This synergy of the traditional 11 active ingredients have been combined and finely tuned, promoting maximum benefits. Impressive nutritional formula for anyone with Type II diabetes or looking to lose weight. Why use this combination of traditional Indian medicinal plants to regulate glucose levels? Momordica Charantia (bitter melon): This melon contains 3 active ingredients shown to have anti-diabetic properties, the ingredients work together to reduce blood sugar levels. Symnema Sylvestre (Perennial woody vine): The plant is reported to have potent anti-diabetic properties and is also used for controlling obesity. In Hindi the plant is referred to as the sugar destroyer. Trigonella Foenum Graecum (Fenugreek): Fenugreek has been shown to have a positive impact on sugar levels by slowing down digestion and absorption of carbohydrates. Curcuma Longa (Tumeric): Curcumin protects beta cells which are the cells that produce insulin and secrete the hormone Amylin which assists in slowing the rate that glucose enters the bloodstream. Embilicia Officinalis (Phyllanica Emblica): Is an Indian gooseberry with antioxidant and free radical scavenging properties as well as influencing blood glucose levels. Swertia Chirata (plant/herb): This plant contains Xanthones, naturally produced chemical compounds. Xanthones are a rich source of antioxidants and have been shown to have a significant impact on insulin resistance. Picorchiza Kurroa (Kutki) (plant/perennial herb): Contains an active compound called Kutkin (comprised of iridoid glycosides) Iridoid glycosides have been shown to play an active role in helping the body resist hyperglycaemia. Syzygium Cumini (Eugenia Jambolana): The seeds, fruit and leaves of this tree have been shown to help reduce blood sugar levels. Tinospora Cordifolia (Guduchi) (Vine): Containing active phytoconstituents that are reported to lower glucose levels, improve hepatic metabolism during insulin resistance, decrease cholesterol level and maintain blood pressure. Melia Azadirachta (tree): The leaves from this tree have be known to have a positive effect and help reduce blood glucose levels. GCB70 (Green coffee bean extract & 70% Chlorogenic acids): Studies have shown that Chlorogenic acids may have a biological effect on the small intestines, helping to regulate metabolism.